Is Android better than iOS presently? 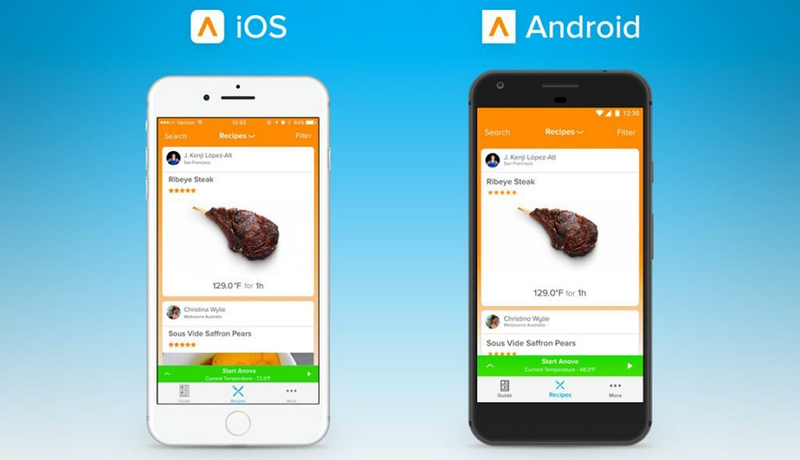 What are the actual differences between Android and iOS? Which one should we choose when developing mobile apps? let’s make an analysis. The confrontation between Android and iOS has already begun as early as a few years ago. Apple and Google are like Coca-Cola and Pepsi, McDonald's and KFC, and Canon and Nikon. As we all know, competition is not only a contest between businesses, but also a competition between fan groups. It is precise that the two forces’ continuity of struggle makes the evolution of mobile systems advance by leaps and bounds with each passing day. Is Android better than iOS presently? Let’s analyze the past and current situation. iOS, a system Apple developed specifically for Apple's own mobile devices in 2007, has been available for iPhone and iPad. The earliest iOS was designed for Apple's first generation of mobile phones - iPhone. It is this extraordinary system that has made the mobile phone industry a revolutionary development, and that even has allowed Apple to surpass the once-dominant handset industry and create the most brilliant mobile phones in the world. Although users always complain Apple has less innovation and less difference when iOS 11 compares with iOS 10, it cannot be denied that iOS is not a magic, but an artwork with a collection of various fine qualities. In the mobile phone industry where small screen and physical keyboard are the mainstay, iPhone is the challenger to smash authority. With its advantages in rich applications, easy-to-understand operations, and aesthetically pleasing appearances, people are inspired to realize that a mobile phone is not just a brick which can be used to make phone calls. "Mobile phones can make your life easier," I think this may be the breakthrough, innovation and achievement brought by iOS. Android, a system developed by Andy Rubin in 2003 and later acquired by Google in 2005, has seen dramatic improvements since 2007, making it known worldwide. Today, the development of Android system is based on Linux. The initial version of the interface is too simple, and some details are modeled on iOS, such as the function of sliding to unlock. Steve Jobs was also so rampant with Google and repeated lawsuits to destroy it, but eventually failed. After several years of continuous improvements in its operation, interface, details and other aspects, with the addition of the advantages of open source systems, it ultimately defeated Symbian as the dominant mobile phone system. The evolution of Android can be said to be a rags-to-riches story. If it can be said that the biggest contribution of iOS is to bring a shocking revolution, then Android is a trend that has driven the overall advancement of touch-screen smart phones. More and more smart phones in the market today are using Android systems that will undoubtedly benefit millions of mobile users. I think this is the result of a wide range of achievements and attainments Android brings. The judgment on the pros and cons between the two is a comprehensive comparison of issues related to software and hardware. The biggest difference between them is the closed source system and open source system. iOS is a closed source system, which means that no one except Apple can use it privately, and that there is merely the official version of the system. And Android is an open source system, which means that anyone can use and modify it. Therefore, Android has a lot of good revisions, such as CM, MIUI, etc., and any mobile phone manufacturers can use the Android system. So what are the differences between closed source and open source? For example, the closed source system is a room with a skylight only, and the open source system is a room with doors on all sides. This example can be found in the Steve Jobs Biography. Jobs is extremely controlling, even for users as well. Just as that you will get familiar with the environment right away in a not very spacious room, iOS's closure also makes it very easy to learn system and operate naturally. Because of the system's high optimization, it has high fluency and is very comfortable to use. Because of sound copyright protection and iOS’ closure, the resolutions of the software has only a few fixed kinds, making it relatively easy to develop. Therefore, there tends to be a lot of good original applications in the App Store. When there is no jailbreak, iOS system is a very secure with a relatively low chance of being hacked. However, the same is true for the disadvantages, despite the things iOS does better than Android. If you want to put a picture, a piece of music, a video inside your cell phone, the Android system can be as easy as a U disk, but when it comes to iOS system, you must use itunes. Itunes used to be repeatedly regarded by users as Apple's most failed product, because to learn to use it is not an easy task and requires a long period of time to adapt to it. What’s more, it has a feature called "sync," which is a good tool if you can master it; if not, you may be tormented by it. It often happens that users clean all of their own documents because of misuse. Many people are talking about iOS’ background function, because iOS does not run in the background. Many users of iPhone are accustomed to exit applications by pressing the "Home" key to return directly to the home page. Then where do those applications go? Double-click the "Home" button, and you can see the list of applications you just opened. Now the applications have been suspended and do not occupy any hardware resources. iOS hardware resources are used for foreground applications every times, so iOS Always runs very smooth. But this also led to iOS disability to run the program in the background. For example, the app download will be interrupted, or some music software will be forced to suspend in the background. On some systems, the call attribution, call recording, input method, font change, etc. can be displayed, but these features on iOS are very difficult to achieve. In order to solve this problem, people choose to "jailbreak". Some people make "jailbreak" to install pirated software, while others just want to install a few simple plugins. However, “jailbreak" is a high-risk activity because of the possibility of failure and the loss of warranty and safety once "jailbreaked". To use iOS to download the software, you can only go to "App Store", but not all the software of developers can show up in the store . On the contrary, in an android phone, you can buy and download apps from any other app stores to install on your phone. There is always only one same theme in iOS, and there is no home page but only the application bar. However, as for Android, a thousand mobile phones have a thousand kinds of Android system, with more abundant rules. iOS system can only be upgraded but can not be downgraded. If you do not really like the new system now, it is very difficult to change back to the original version, and you have to use unconventional ways. Android owns the most extensive users and models, so it is easy for you to exchange using experiences, data or something with your people who also use the same system. Most Android applications have strong compatibility: the application that can be used in a full 5.1-inch screen can also be used in a full 3.7-inch screen. Android has a very large number of applications. By the end of 2012, the number of applications for Android "Play" was up to 713,000, surpassing 700,000 applications in the App Store, and is expected to reach 1 million in a short time. With such a rapid growing speed, the number of Android applications increase from 400,000 to 800,000 in just eight months. Although most of the initial Android apps were low-quality and some were even ported from iOS. However, as the "Play" continues to develop, there are more and more original works in Android. It is also very convenient to upgrade your Android system. If you do not like the current system version, you can also go to download another better system version, and even download versions made by netizen. There are both low-end and high-end Android phones. Most people can buy their favorite types. Because a lot of mobile phone manufacturers use the Android system and iOS is only used by Apple Company, Android phone hardware updates very frequently and you can always buy a high performance, cost-effective new phone. Most Android phones do better than the iPhone released in the same period in hardware performance, but them hence can consume more power and need to charge once a day basically. Android's openness leads to increased risk. On condition of a shortage of attention, some illegal programs can lead to malicious fee deduction or cell phone bug. Some programs will automatically start and run in the background and are difficult to be completely turned off. Apple has released iOS 11, and Google has updated Android O. These two systems support almost all mobile phones in the world. Then, who is the winner at this stage? 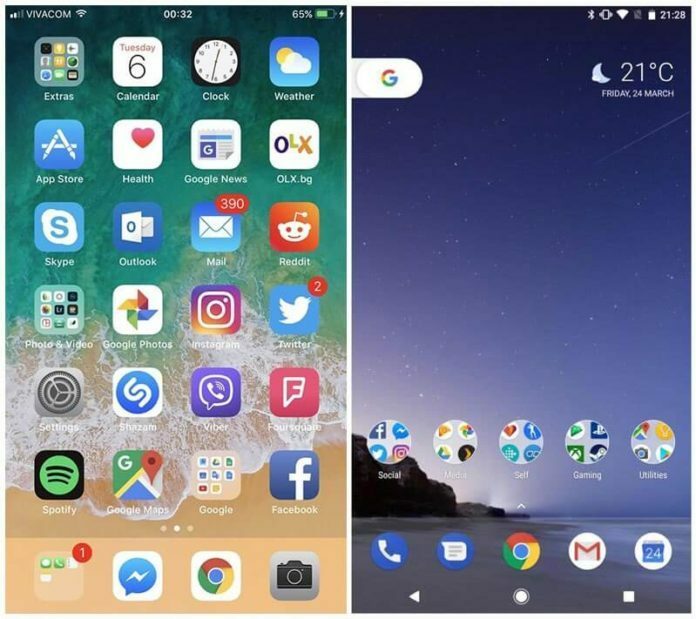 Android O: You can zoom out video or Google Maps navigation to floating thumbnails so you can continue doing other things while looking at them (this feature is called "Picture in Picture"); you can automatically select names, phone numbers, addresses or business information to copy and paste; new application notification feature allow you to press and hold the application icon to expand the information and browse the warning content. iOS 11: you can pay your friends with Apple Pay in iMessage; you can play multiple indoor speakers; you can browse all the new features. "Picture in Picture" and auto-fill belong to the improvement of details, but in the long term the two features can make the daily use of the phone more convenient. Unlike iOS, Android phones started to be able to play music on multiple speakers(but must be compatible with Chromecast) a long time ago. However, the P2P payment function in iMessage is a good complement to the built-in chat software (this is not available on all Android phones). 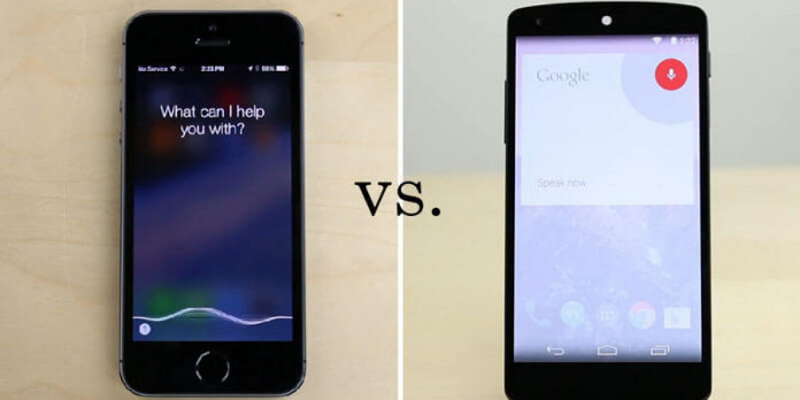 Apple has Siri, Android has Android Assistant (as well as Google Voice Search and Google Now). Many of Siri's updates make it look better, such as the addition of male voice, guess what you want to know next and so on. Google Assistant Google Lens will have a recognizable object mode, and it also has the keyboard input query, not just speech input. Current winner: Android O (although the new voice features have nothing new). Compared with iOS 11, Android O has a more extensive underlying platform and more accurate Google Assistant than Siri. At the Apple Worldwide Developers Conference (WWDC), Apple missed a great opportunity to showcase its smash hit. iOS 11 makes iMessage an "app drawer," and adding Apple Pay features is a big highlight. There's a lack of such messaging apps on Google's Android phone that combine multiple functions. Android Messages is the standard (and basic) messaging app, and Hangouts, Allo, and Duo each have their own specific uses. Although Android also has P2P payment capabilities in Google Wallet, it requires a separate install and setup application. Current winner: iOS 11. iOS users have access to a wealth of special features such as text effects, seamless Wi-Fi, SMS messaging and the latest in-app P2P payment capabilities. Apple redesigned iOS 11’s lock screen, control center, Siri interface and application store. Although Android O also made a visual adjustment, but it still can not be comparable with iOS. Design for iPhone X bring some new challenges, but also some new design opportunities. Current winner: iOS 11. We are very satisfied with the current design of iOS 11, especially the newly introduced control center, but we are skeptical of the actual effect of the new application store. Android has been ahead of Apple in both AR and VR for many years. Android has Google Daydream’s support for VR and Tango for AR, and it even recently announced the launch of a stand-alone helmet. Apple just set foot in the field of AR, but it claims to have the world's largest AR platform and ARKit developer platform will be available later this year. The current winner: Android in VR; no result in AR war. Google's Tango project has been slow to make progress, and if the rumor is true that iPhone camera really can support AR, Apple will outperform Google. Both Apple and Google have invested significant resources in research and development in Artificial Intelligence (AI) to make their digital assistants and other tools smarter and more contextual. Google is also launching Instant Apps, a mini app that you can use without downloading. It does not belong to Android, but also will enter the mobile phone area. The impressive concept of Google Lens allows you to differentiate flying objects among other things. Is Android better than iOS or iOs than Android definitely? In fact, the most important thing is not to choose the development platform, but to determine whether the software you want to develop has potential market and whether it can attract broad users. From the perspective of market breadth, the current number of users using the Android system and the iOS system should be comparable. From the technical perspective, I think it's better to do development on Android than to do development on iOS, because less authority is needed on Android, and on iOS you still need to buy some regular Software, which means that iOS has more billing software. But relatively speaking, iOS software are more professional. So if you need to develop some professional software, then you can consider using iOS. However, from another point of view of charges, you should see the breadth of the Android market. The small amount of paid software on Android phones, promote the number of downloading. So compared iOS with iOS, in fact, the most important thing is whether your own software is professional. As long as the software is good enough, then it will achieve a very good effect both on Android and iOS. Finally, I recommend using Mockplus to design your product prototypes. 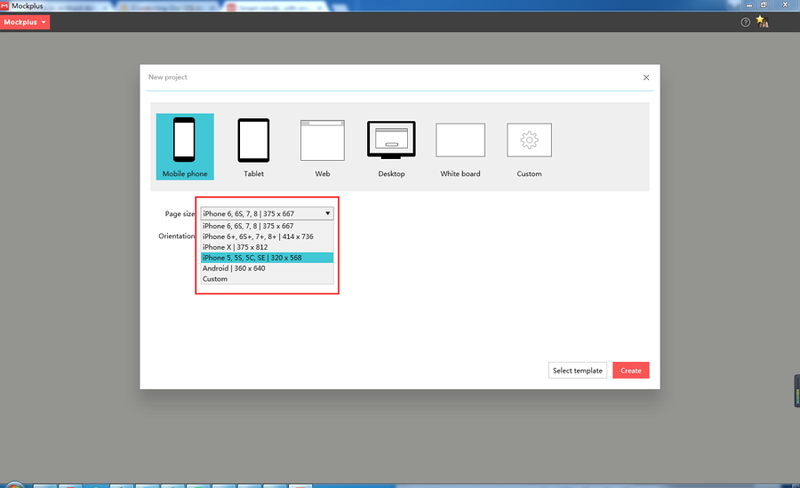 Mockplus is a fast and efficient prototyping tool for designing both iOS and Android product prototypes. In the component library and icon library, there are components suitable for both Android and Apple for you to choose from; the demo supports iOS and Android shell switching; in addition, you can click "Subscribe" in "My Libraries" to download the full set of iOS and Android components. Is Android better than iOS or iOs than Android definitely? It all depends. 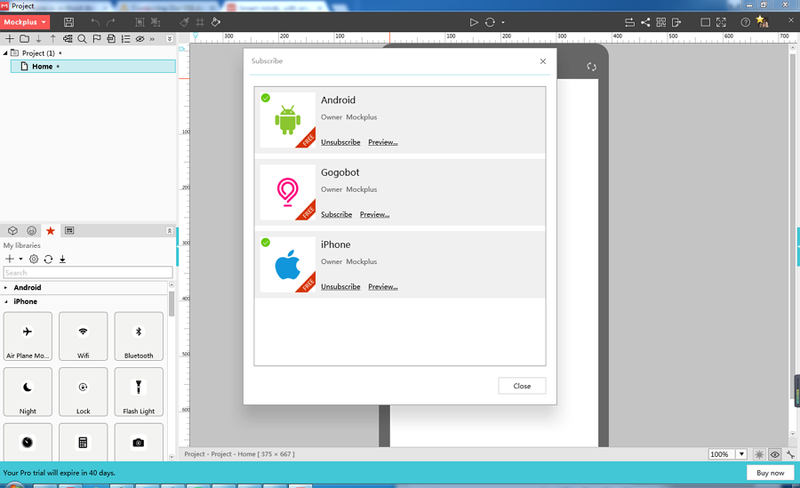 Lets start to use Mockplus to design your iOS / Android product prototypes.